Over at Peter King's MMQB site, Andrew Brandt has written a brilliant piece on the 2014 NFL owners meetings that are happening in Orlando, Florida this week. Near the end of the story, Brandt reveals a few details on Peyton Manning's 2012 free agency tour. According to Tom Condon, the veteran quarterback's agent, there were originally twelve teams interested in Manning. With so much interest in his client, Condon was anticipating a recording-breaking deal being signed. Manning had other plans. Manning, however, was in charge; he would make four visits and then decide. Now down to four instead of twelve teams, Condon was disappointed but still confident in a megadeal. Manning, however, said he wanted to pick the team first, before any negotiations would ensue, meaning Condon was now down to one team to negotiate with. After Manning picked Denver, he asked Condon how much New England Patriots quarterback Tom Brady makes a year ($18 million). “Then I don’t want to make a penny more than that,” Manning said. Brandt says Condon apologized to Manning and called Peyton's wife, Ashley, who then "coaxed Manning to accept the Broncos’ offer." It's a unique story that reflects Manning's respect for Brady and love of the game. When was the last time we heard of a player scoffing at a contract offer because it was too high? 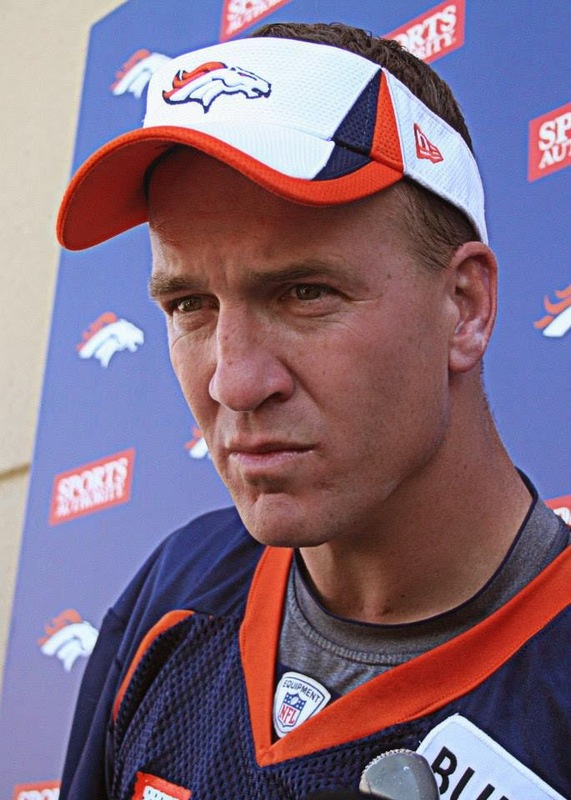 Fortunately for the Broncos, Manning ultimately signed, albeit not on his own terms. Brandt's full story can be read at mmqb.si.com.